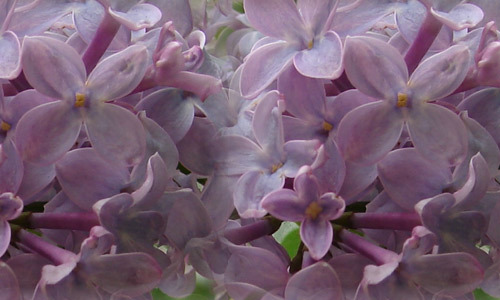 Flowers are one of the prettiest things you can find around the world. With their beautiful colors and various shapes, they never fail to disappoint our eyes and admiration. What’s even better is their beauty can be used in adding more charm to our designs. Scroll down and check out what we have instored for you. 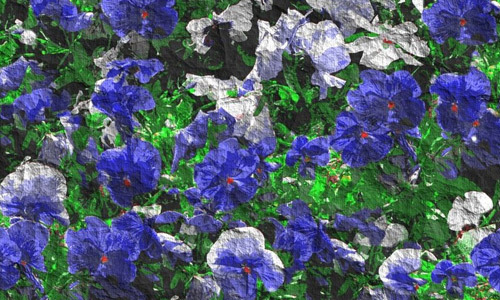 For our creative designers, I have collected a series of beautiful and Free Seamless Flower Patterns that can be an asset to your ongoing or future designs. When mixed with creativity and playful imagination, you can make beautiful and elegant designs just like these lovely flowers. Of course, these are all free to download so get as many as you want. Come, take a peek, and choose your pick. A lovely seamless texture that is great for web backgrounds. Allowed to use for personal purposes only. 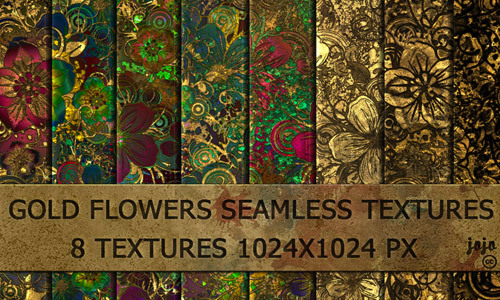 This is a seamless flower texture that will look good in any sizes you want. You can use this seamless texture for personal purposes. 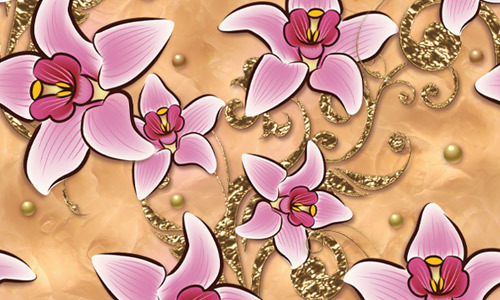 A fantastic texture with flower design that you can freely download and use for both personal and commercial feat. This tile-able flower pattern can be used for personal or commercial projects, you have to just inform the owner of your finished design. 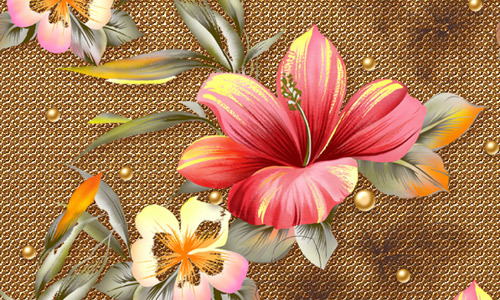 This beautiful yellow flower pattern looks gorgeous in a seamless background. Try them out on your personal designs. 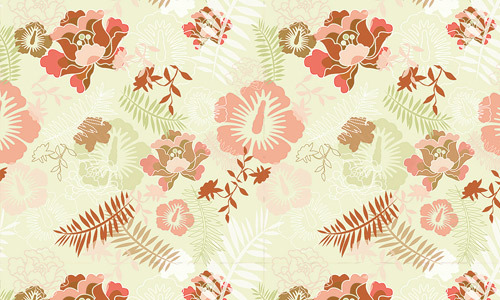 This adorable seamless flower pattern is perfect in putting some vintage touch to your designs. Its seamless effect makes for a great background. 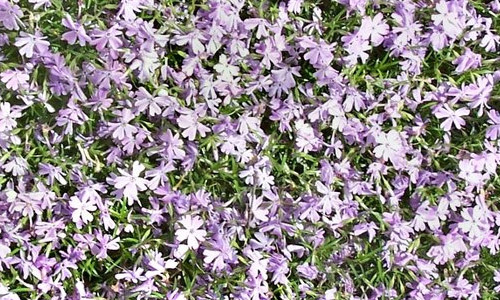 This field of flowers is sure to put your design to springtime. Grab this for free and use them to any of your designs. 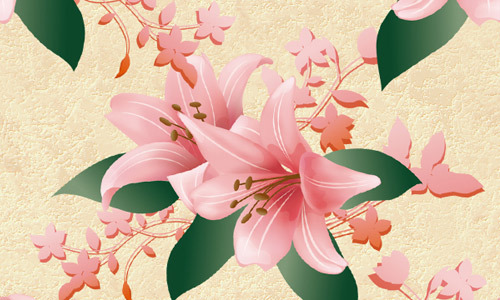 Another lovely flower pattern that is seamless and great for web background or any design. This is usable for personal projects. 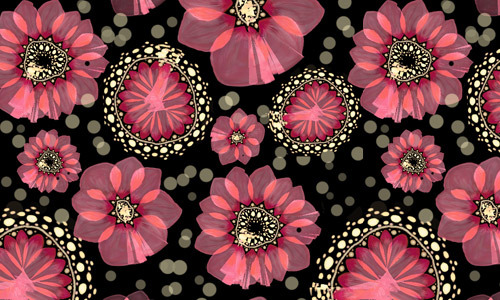 If you are looking for a dark or gothic-like design, then this bizarre flower pattern can help your work look like that. This is seamless and can be used in any projects. 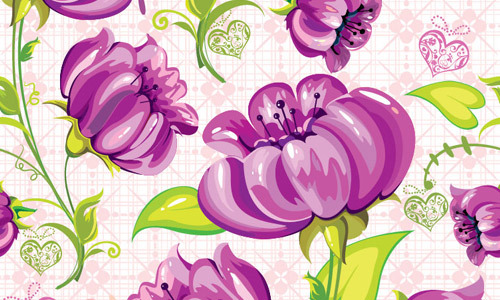 This flower pattern will fill your backgrounds with dazzling array of flowers and put a lively and lovely visual to your design. You can use them in any of your works. 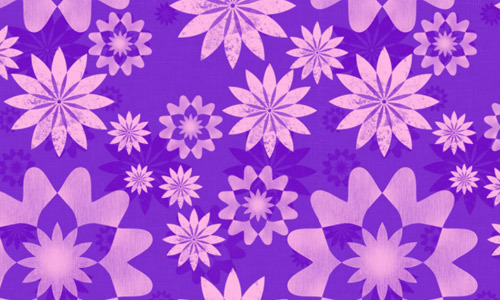 A CG flower pattern that can be used for personal projects. 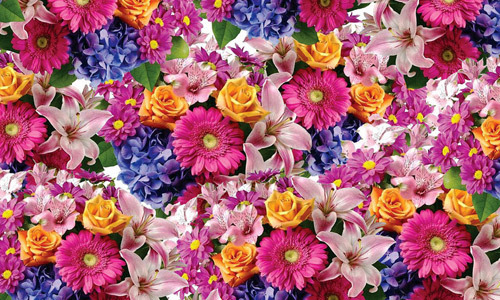 An array of flower shapes that can put a botanical aura to your design. 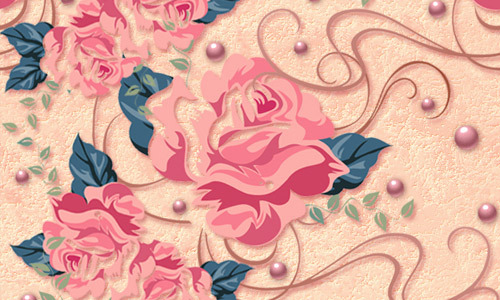 This seamless pattern can be applied for personal use. 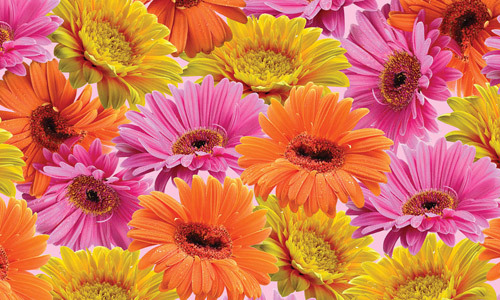 You can create a background of any sizes filled with this magnificent field of flowers due to its seamless effect. You can create anything with it for your personal use. For commercial use, you’ll need to ask the owner for permission. 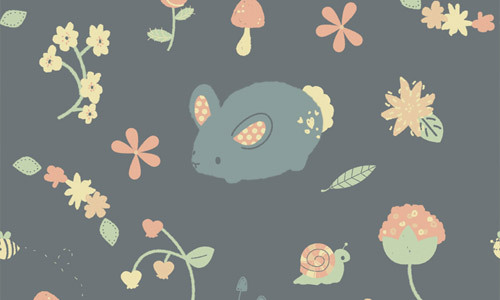 Add some girl-power to your design by using this cute seamless pattern. This pattern can be used for any projects. 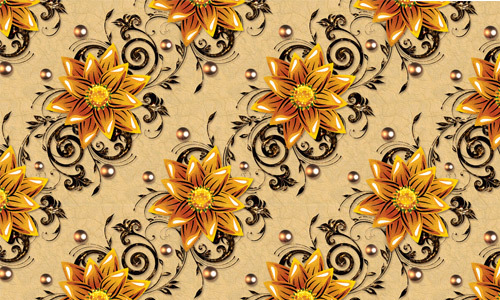 A seamless pattern of yellow Chrysantemum that you can use in your design for free. Commercial use needs permission from the owner. 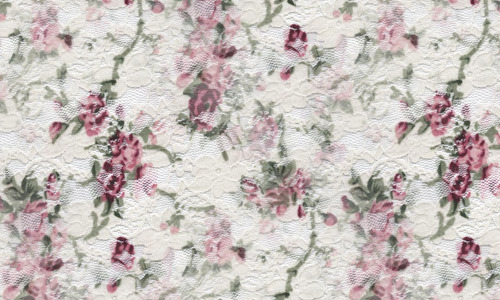 A seamless texture of fabric that has flower-printed design. This is great for texture or for pattern depending on how you’ll want them. You can use them in any of your ongoing or future projects. 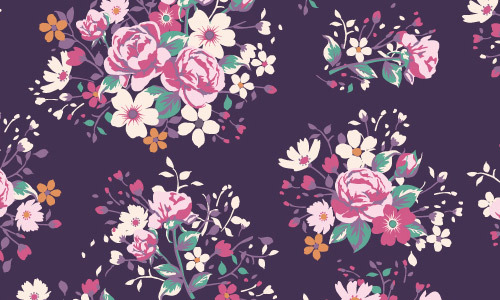 Create a beautiful web background image with this seamless vector pattern for your personal or commercial design. 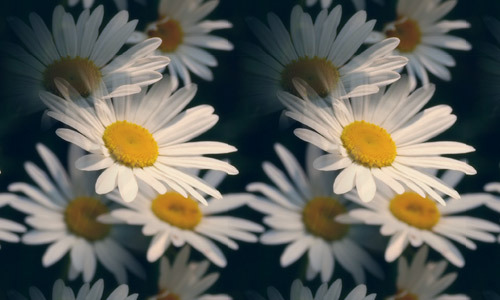 This daisy flower is seamless and tileable which is perfect fit for backgrounds of any sizes and dimensions. Good for personal and commercial use. 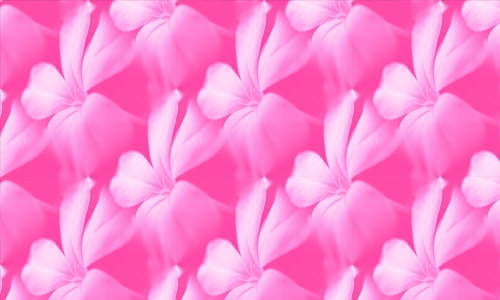 Pretty-in-pink seamless pattern that you can use for personal or commercial purposes.